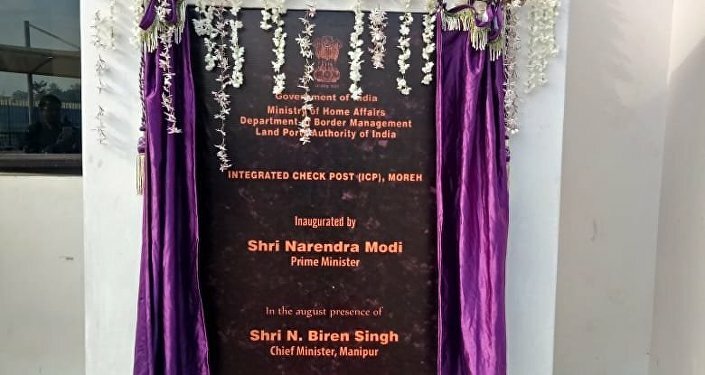 In a major development, India has opened a high-capacity traffic-handling integrated check-post (ICP) at Moreh in the northeastern state of Manipur; it is positioning the customs desk and border crossing internationally as a gateway to the ASEAN countries: neighbouring Myanmar as well as Indonesia, Thailand, Singapore, Malaysia, the Philippines, Vietnam, Cambodia, Brunei and Laos. 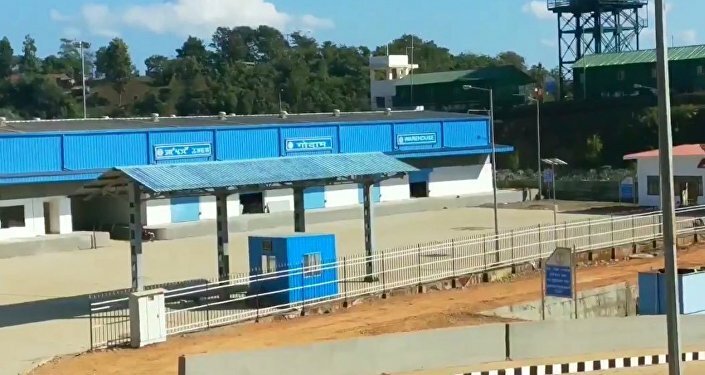 The Moreh ICP, which is an important customs desk and border crossing in the 1,360 kilometre long India-Myanmar-Thailand Trilateral Highway, was inaugurated by Indian Prime Minister Narendra Modi on Friday and has the capacity to handle 100,000 people as well as close to 100 trucks per day. "Moreh check-post will provide dozens of facilities to people across the region. It will boost trade and bring about economic prosperity," Narendra Modi said while addressing a public rally after the inauguration ceremony. India has divided the trilateral highway project into two distinct sub-projects, namely, the construction of the Kalewa-Yagyi road within Myanmar, and the construction of 69 bridges on the Tamu-Kyigone-Kalewa (TKK) road, also within Myanmar, as another. The estimated costs of the sub-projects are $220 million for the former and $56 million for the latter. "The contractors are already at the project site. The scheduled time for completion of both the projects is three years," a government official told Sputnik. However, with the current lack of speed and clarity over funding, there may be an extension in the project completion date. On the other hand, China has expedited the rail project proposed to develop the existing rail network in Cambodia, Laos, Myanmar, Thailand, Malaysia, and Singapore. Under the plan, China will connect its southwest Yunnan provincial capital of Kunming with the Southeast Asian nations using high-speed and medium-speed rail services. India's total trade with the ASEAN countries in 2017-18 was $81.33 billion, which is 10.57% of India's overall trade. The value of exports was $ 34.20 billion and imports were $ 47.13 billion. As per the Chinese Ministry of Commerce data, China's exports to ASEAN countries touched $279.1 billion in 2017, while imports stood at $235.7 billion. With the completion of the trilateral highway, the Indian Government expects a big jump in commercial activities and linkages with South-East Asia in the next decade.